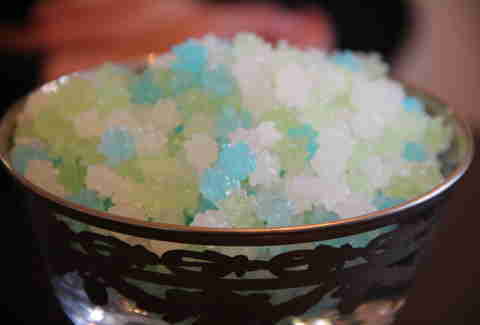 Now open, Sugarfina's a gifting-friendly candy store in Beverly Hills with a ton of one-of-a-kind/imported candies that's positioning itself as the first-ever candy store for adults. So who better to taste-test those candies (many of which are alcohol-flavored, but -- don't sue us! 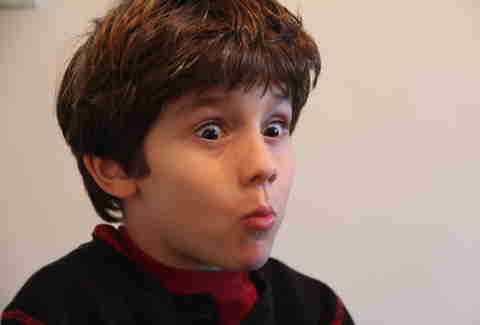 -- contain no alcohol at all) than a six-year-old little dude? 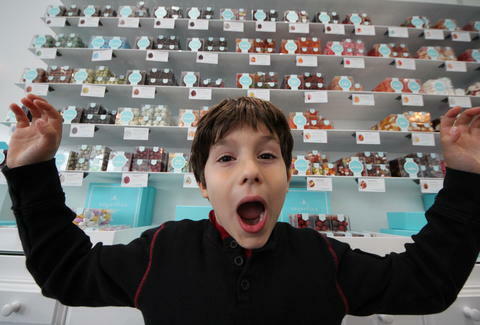 We unleashed a kid in a candy store for a blind taste-test, to get his take. The Candy: Italian-imported, extra-moist, sugar-coated Apple Pie Gummies. 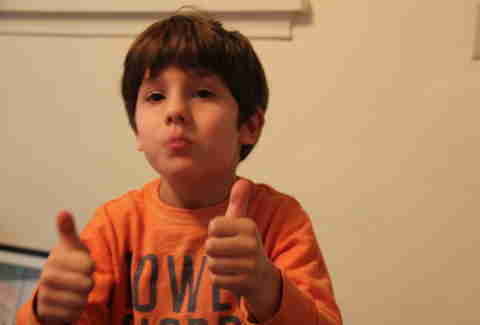 The Kid's Review: One thumb-up. "It tastes like a kind of fruit -- maybe watermelon and strawberries mixed together?" 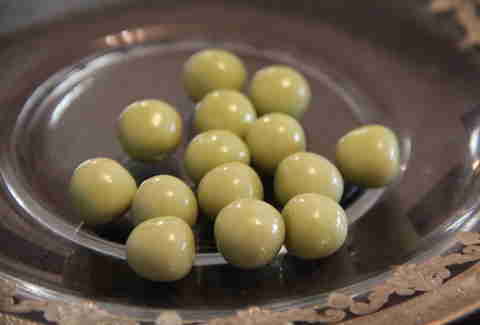 The Candy: Green-tea flavored Caramel Crunches. 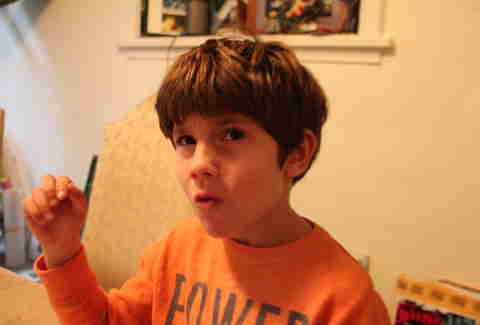 The Kid's Review: "It's peanut buttery! I could eat... hmmm... six." 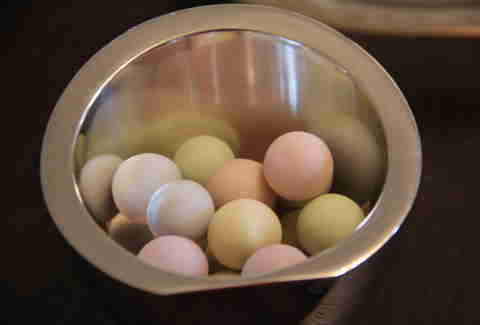 The Candy: Rock candy-esque Kyoto Blossoms, from Japan. 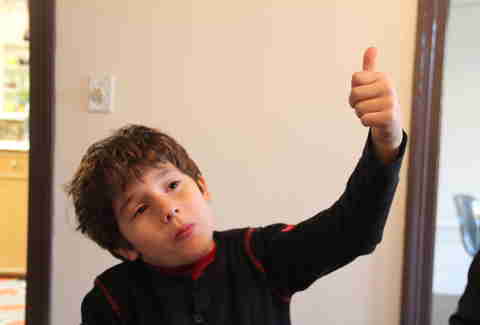 The Kid's Review: Two disappointed thumbs-up. "It tastes just like... sugar." 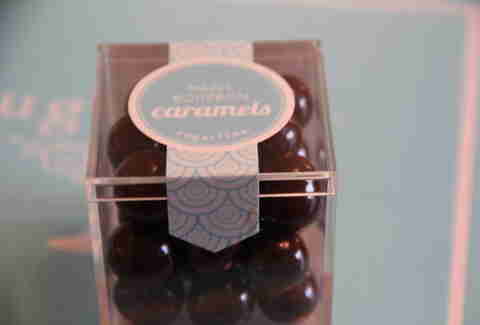 The Candy: Maple-Bourbon Caramels, made with distilled Maker's Mark. 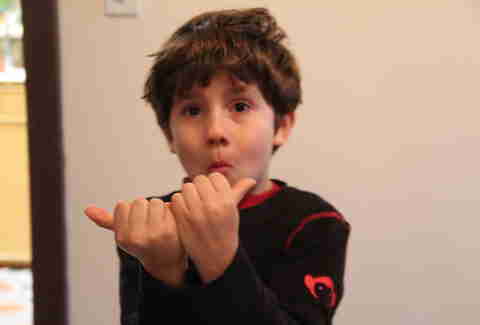 The Kid's Review: Two thumbs-way-down. "That's not delicious. Like pizza... pizza is delicious. That doesn't taste like pizza." The Candy: Holland-imported Gummy Pigs. 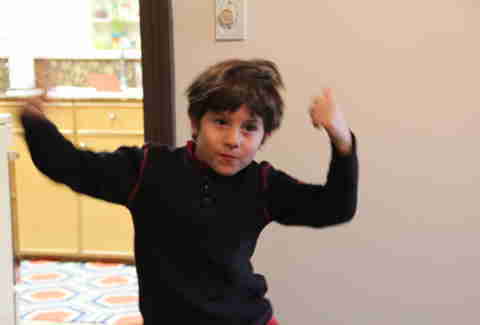 The Kid's Review: Two thumbs-way-up. "That tastes like a fruit... what's a fruit that's pink?" 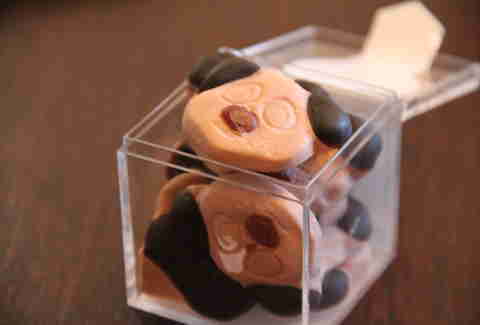 The Candy: Chocolate Licorice Pandas, from -- duh -- Germany. 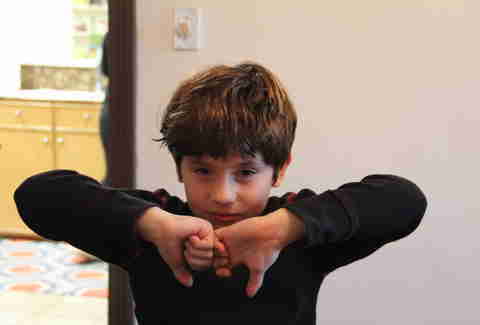 The Kid's Review: Two thumbs-way-down. "This tastes like cheese... and caramel? Ugh." 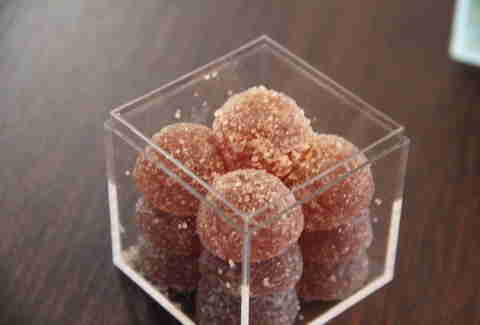 The Candy: Jujube-esque citrus and berry Fruitini, from Italy. 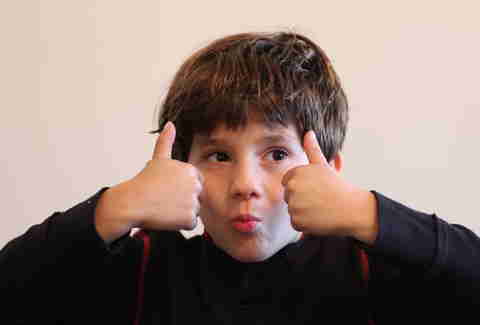 The Kid's Review: "Three thumbs-up!!" Also, at that point, he was totally wired. The Candy: The Greek-imported, crunchy cereal recreations -- Fruity Loops. 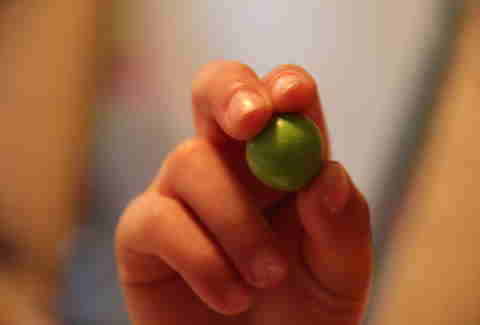 The Kid's Review: "It's crunchy. Is the next candy Gummy Bears?... Can the next candy be Gummy Bears?" The Candy: Chocolate-Bacon Pretzels. Yep. Chocolate-Bacon Pretzels. The Kid's Review: "There's bacon in this? NO! I don't like this that much." The Kid's Review (the next day, after recovering from his candy hangover): "I like it, but I don't know what it tastes like. It doesn't taste like anything I've ever had. 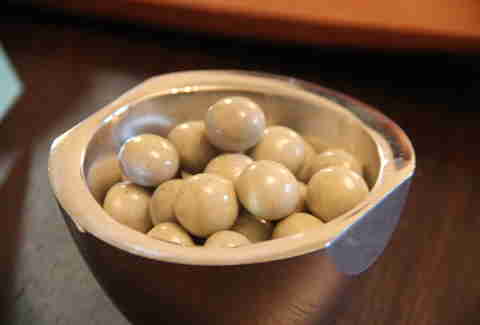 There are three flavors -- first when you chew it it's juicy, then crunchy, then chocolatey." 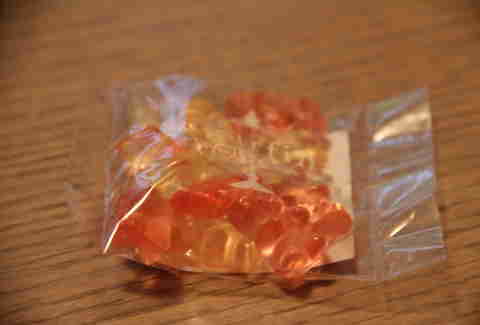 The Candy: Champagne Gummy Bears, from Germany. The Kid's Review: "Finally, Gummy Bears! 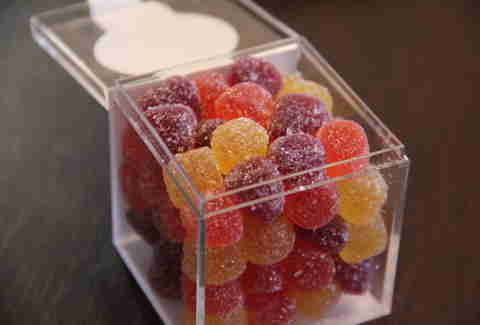 And better than regular Gummy Bears!"